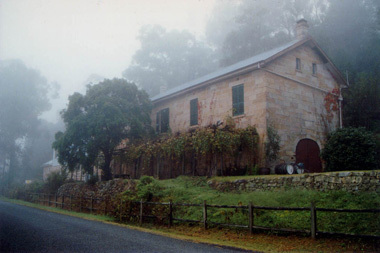 Atmosphere of a bygone era, log fires, seclusion, authentic colonial interior. Visit website for more details. Escape the city stress, relax, unwind & recharge the batteries. 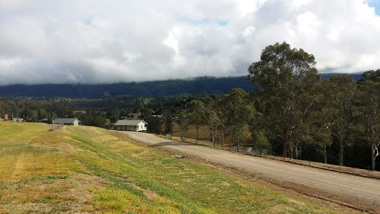 Secluded, peaceful country cottage close to Kurrajong Village cafes & shops. Visit website for more details. Together enjoy sweeping mountain views from you balcony! Highfields offers you a choice of 3 Cottages, sleeping a total of 14. Breakfast included as well as a lazy check-out option. 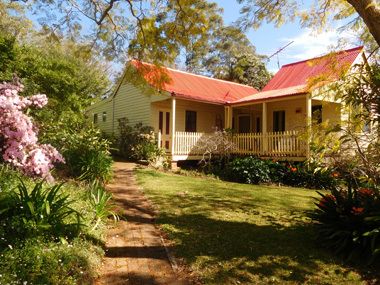 Relax in the rural, just a few minutes from Kurrajong Village. 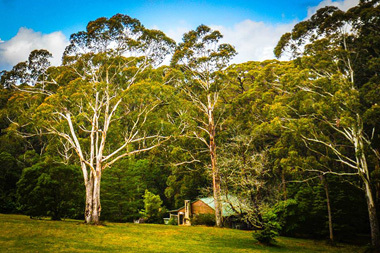 Ideal for family & groups, scenic BBQ areas, huge entertainment shed, bush walking & canoeing on Wheeny Creek. 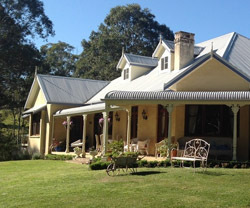 A gracious Georgian style home on 10 acres and offering traditional B&B or cottage accommodation. Suitable for small groups. Secluded self-contained cottages with spa and log fires to help you relax and unwind. 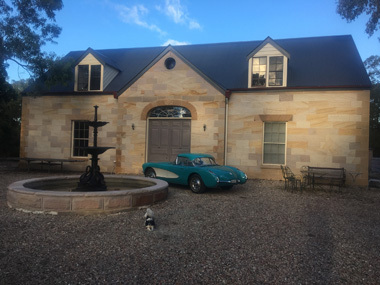 An elegant Bed and Breakfast set on 11 acres amongst the lush green hills of Kurrajong in the Lower Blue Mountains, located within walking distance of Kurrajong Village. 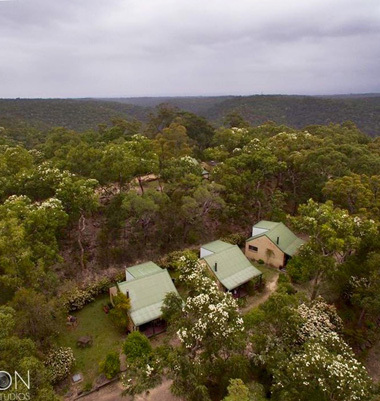 A rural retreat with beautiful views and natural surrounds from the ridge top position. 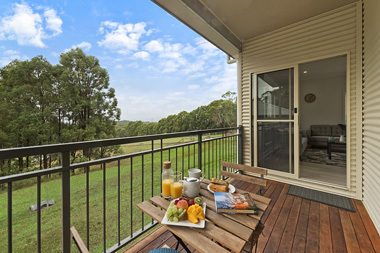 List All Accommodation Properties | About the Group / Location Map | Where is the Hawkesbury? Come and see the grandeur of Australia's World Heritage Greater Blue Mountains National Park and escape to a rural paradise at the same time. Located just over an hour from the Sydney CBD, discover the rural charms from the majestic Hawkesbury River to the beautiful Hawkesbury Highlands of Kurrajong, Bilpin and Mount Tomah. Follow the Hawkesbury Farmgate Trail for fresh local produce. Discover the wilderness of the Greater Blue Mountains National Park, home of the famous Wollemi Pine. 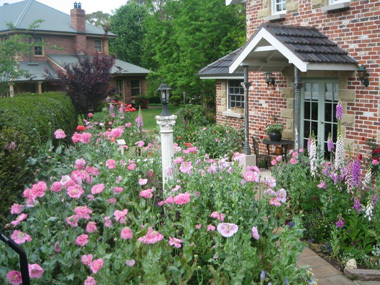 Discover the delights of Mount Tomah Botanic Gardens and the glorious open gardens of Mount Wilson. Dine in our fine local restaurants and coffee shops. Indulge yourself with a spa, massage and log fire. Play a round of golf. experience bush walking or horse riding. Visit Regional Galleries, Museums, markets, whilst shopping for antiques or local produce at our roadside stalls. trading as Hawkesbury Escapes ~ All rights reserved.